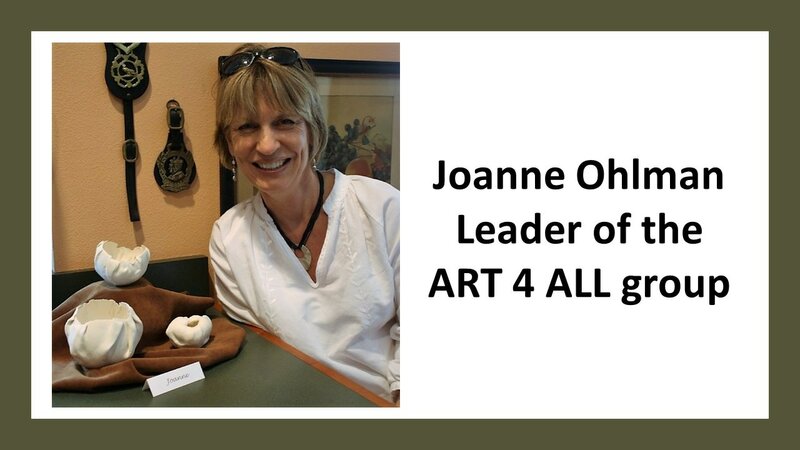 ​ART 4 ALL IS A CHANCE FOR PEOPLE OF ALL AGES, FAITHS, AND CULTURES TO COME TOGETHER FOR A TIME OF CREATIVITY AND FELLOWSHIP. 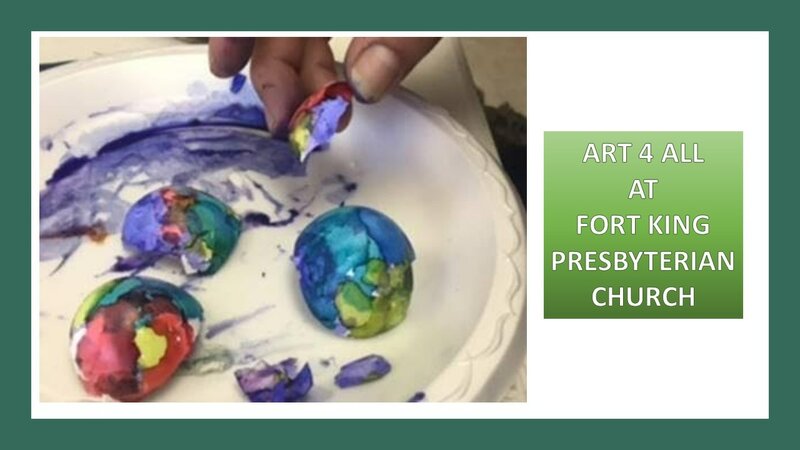 OUR BELIEF IS THAT ART IS A WONDERFUL TOOL FOR EXPRESSION AND CONNECTION WITH ONE ANOTHER; A WAY OF REFLECTING THE BEAUTY OF GOD'S WORLD, AND OF GIVING TO OTHERS. We meet in the Fellowship Hall, generally on the fourth Sunday of each month, from 4:00 – 6:00. Everyone is welcome, and there is no charge. 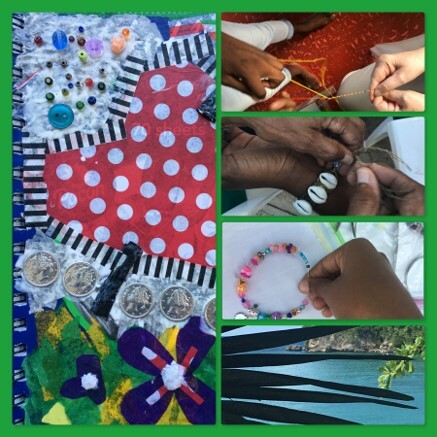 You may bring a project to work on, or create one afresh with the many materials provided (paints, coloring books, clay, weaving, jewelry making, and more)!